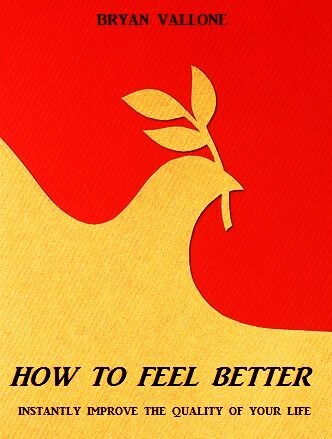 This short, easy-to-read eBook provides the reader with a myriad of essential facts and simple techniques that help to relieve stress and improve the quality of one's life. Find out what the underlying source of your suffering is and calmly let it go. This can sometimes be easier said than done in our current world, but this work simplifies the complicated and abstracts the concrete. I hope you enjoy! Thank you very much.